Are you interested in building a green home or renovating and extending your current home in an environmentally friendly way? 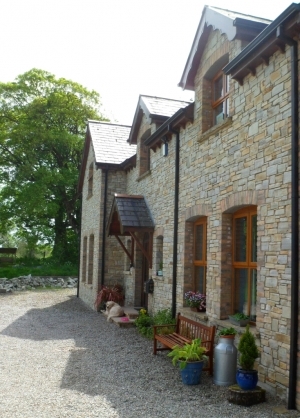 It is now well-known that an eco-home can be built to similar costs as a traditional one. 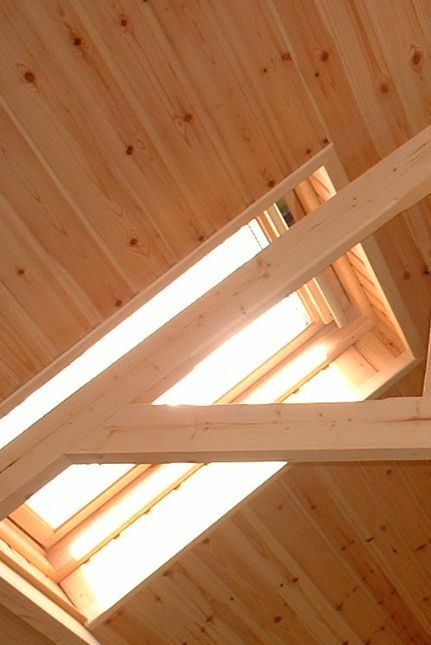 Factor in the future energy savings and the eco-home is far more economical to build. In addition to award-winning eco homes, we also design environmentally friendly commercial & industrial buildings. We are based in the Northern Ireland countryside and the travel distance to your site is not a problem. We can design buildings for wherever you are. The website provides free information and will keep you up-to-date through the green building eco-blogs. Be sure to ask for your free factsheets so that we can keep you informed in this fast-changing world of eco-building. Thanks for visiting. Some of the most serious challenges facing our planet and the human race, such as climate change, pollution and the waste of precious resources can be addressed by changing our thinking on how we construct and operate our buildings. A house designed to meet the actual needs of a modern family can be designed more economically than many people think possible and the money saved can be put to better use in building a house with character and beauty which is more energy efficient and uses less raw materials in its construction. A beautiful building is going to be more eco-friendly in the long term, since it will be more likely that future owners will want to preserve it and - maybe sometime in the distant future will eventually re-model it instead of resorting to demolition. Your home (or office, shop or industrial building, etc) should be made as healthy as possible by using people-friendly materials & products and construction methods. Some modern materials which contribute to improving the performance or appearance of an environmentally friendly building can unfortunately also be regarded as posing a risk to your long-term health. We specify materials and processes which help to avoid health problems, both for the occupants or users and the builders and tradespeople working on the building. Reducing energy use and preventing heat loss should always come before you even consider installing alternative energy sources. Be very wary of the 'bolt-it-on' approach to renewables. Get an independent survey carried out before buying expensive renewable energy technology *. Remember that producing CO2 costs you money. Good advice will specify exactly what work is needed and what it will cost; and should not follow trends blindly nor encourage you to buy new technology without first balancing the environmental benefits with life-cycle costs. 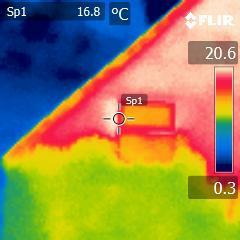 * We provide thermal imaging surveys which help to identify weak spots in a building's thermal insulation. In the UK, every home which has been on the market should have an Energy Performance Certificate (EPC) which rates the home for energy efficiency. Energy Performance Certificate Ratings run from A (very efficient) to G (very inefficient). The average rating in the UK at the moment is D. Generally, the newer the home, the higher rating you should expect it to have. 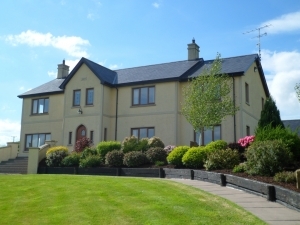 In Ireland, a Building Energy Rating or BER is similar, with a scale of A to G. The BER certificate is compulsory for all homes being sold or offered for rent. If you are buying or about to rent a house or apartment you should insist upon getting a BER. We can design your home to achieve the highest performance ratings, whether for EPC, BER, CSH (The Code for Sustainable Homes), etc.